Apologies to my regular readers for the lack of content recently, this is going to be one of those “I’ve been really busy so not had time to blog” type of posts I’m afraid. 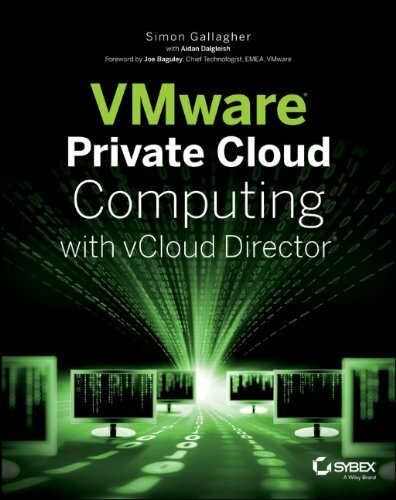 Since leaving VMware’s cloud practice earlier this year my freelance career has taken off nicely and I’m currently engaged with a large service provider on some large-scale transformation projects so that’s currently taking a lot of my time. Secret Project No.2 – suffice to say it’s very cloudy and is taking a lot of my blogging time at the moment – expect more detailed news about this towards the end of 2011 as it’s a slow, but full-on process!